After graduating from the University of Tennessee with a Bachelor’s degree, Jessi began her real estate career straight out of college. 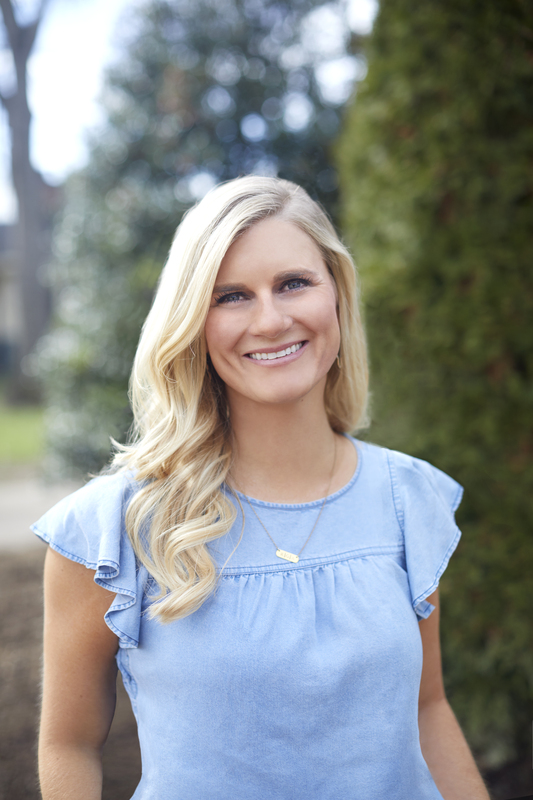 Once she gained a few years of experience, she moved to Nashville to seek more real estate opportunities and obtained a Master’s degree from Belmont University. In her 11th year of real estate, she obtained her Broker’s license and was named VILLAGE’s youngest managing broker in 2015. She has received her CRS, GRI, ABR, ASP, CNE and e-PRO designations while maintaining active membership in the National Association of REALTORS®, the Tennessee Association of REALTORS®, the Greater Nashville Association of REALTORS® and the Williamson County Association of REALTORS®. Jessi and her husband, Mike, have three children – Rocco, Gunnar and Abby Rose. When she’s not working, Jessi spends as much time as she can with her family. This typically involves Predators hockey games, kids’ practice and games (so many different activities between the three) or enjoying an adventure. They are always looking for something new and fun to try. With a past record of experience and success, The Southbound Group can help you with all of your real estate needs. If you or someone you know is looking for a real estate team to truly represent your best interest and to build a friendly, comfortable relationship with, give us a call! Updated: 25th April, 2019 2:08 PM.